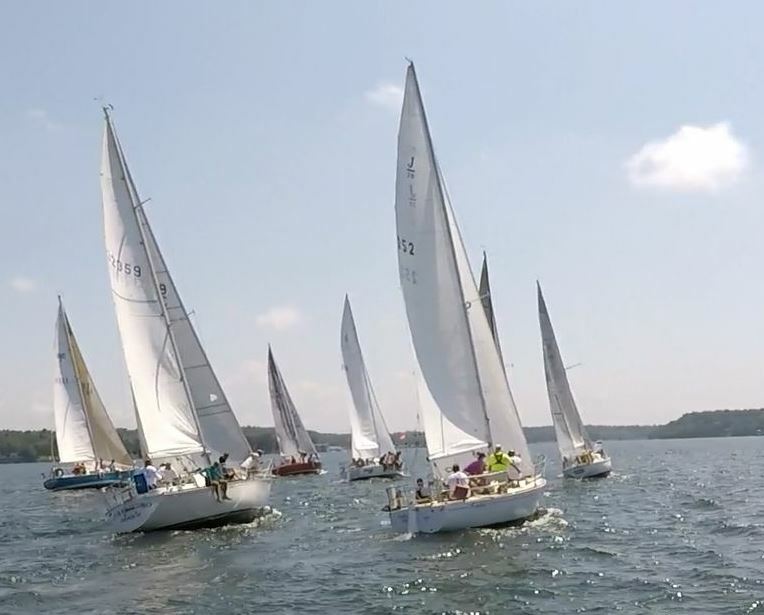 HHYC hosts the Jefferson County Hospice Regatta every two years, raising much needed funds for our local hospice. The Hospice Foundation of Jefferson County, Inc. is a nonprofit corporation created to provide financial support for Hospice of Jefferson County. The Foundation is governed by a Board of Directors, some of whom also serve on the Board of Hospice of Jefferson County. Through its fundraising efforts, the Foundation is able to ensure that all patients, regardless of means, receive the same high level of care. The Jefferson County Hospice Regatta is also a member of the National Hospice Regatta Alliance. The Alliance exists to support charity sailing regattas that raise funds for and awareness of non-profit hospice services in local communities. 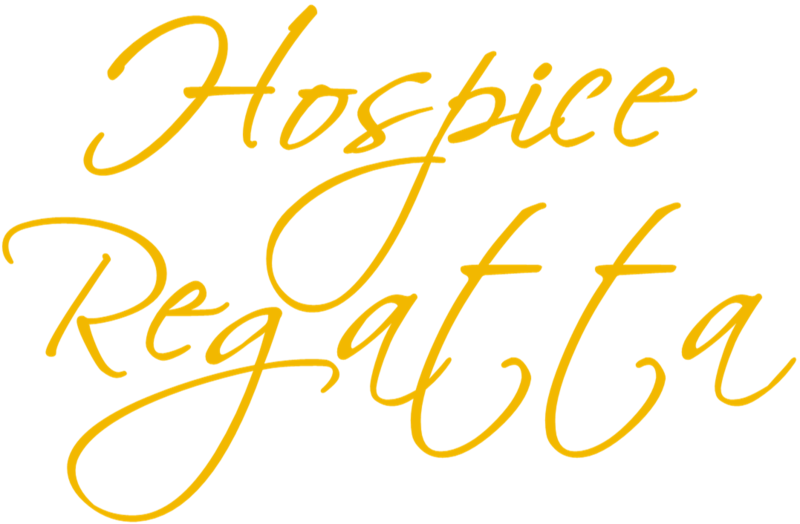 Winners of the Jefferson County Hospice Regatta are eligible to compete in the Hospice Regattas Championship.